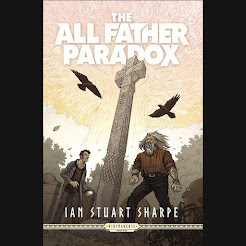 This is the forty-fifth in a series of updates about formerly featured Debut Author Challenge authors and their 2015 works published since the last update and any upcoming works for 2016. The year in parentheses after the author's name is the year she/he was featured in the Debut Author Challenge. 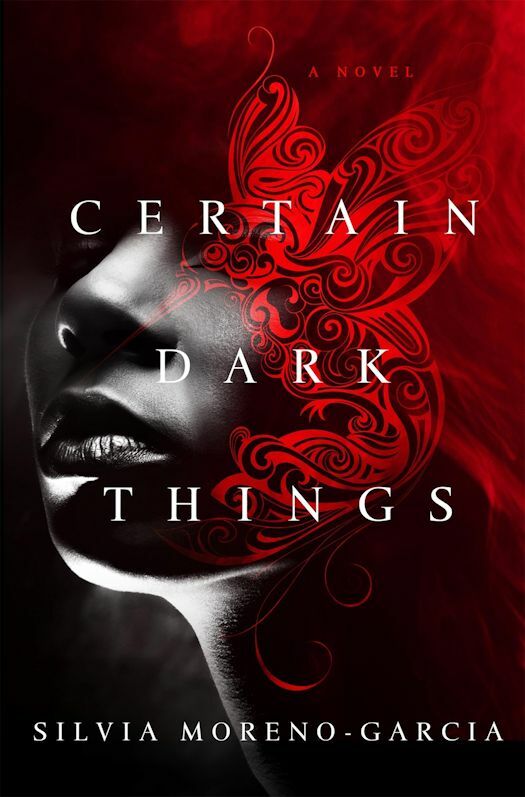 This Update includes the cover for Certain Dark Things by Silvia Moreno-Garcia. Check out the gorgeous cover and add it to your must read list. 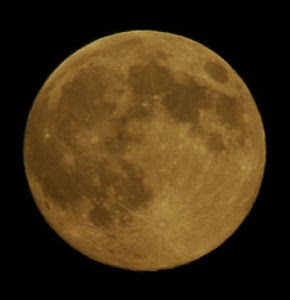 It's on mine! In 2015, Silvia's debut, Signal to Noise, was named on seven year's best lists: B&N's Sci-Fi & Fantasy Blog, RT, BookRiot, Buzzfeed, i09, Vice, and Tor.com. 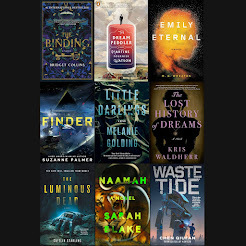 Certain Dark Things was also listed on B&N's Sci-Fi & Fantasy Blog as one of 42 books they can't wait to read in 2016 and on io9 as one of 40 Science Fiction and Fantasy Books That Will Rock Your World In 2016!